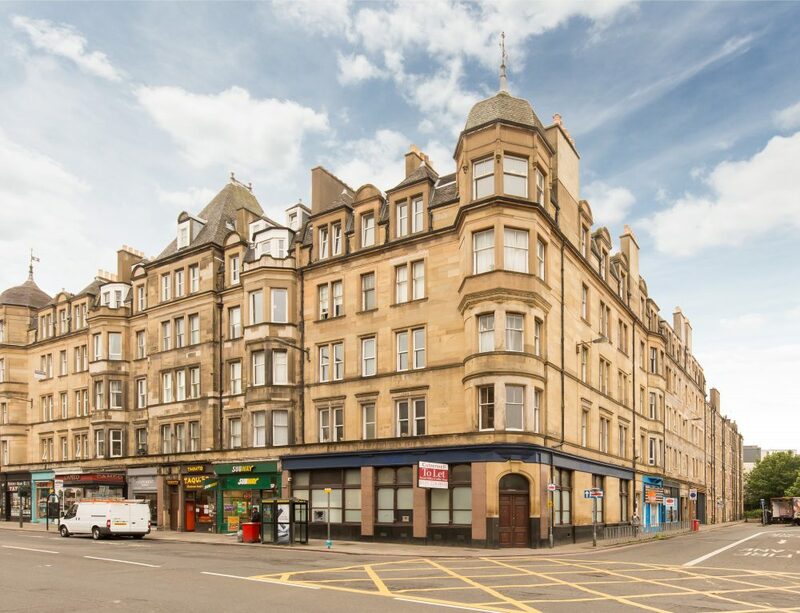 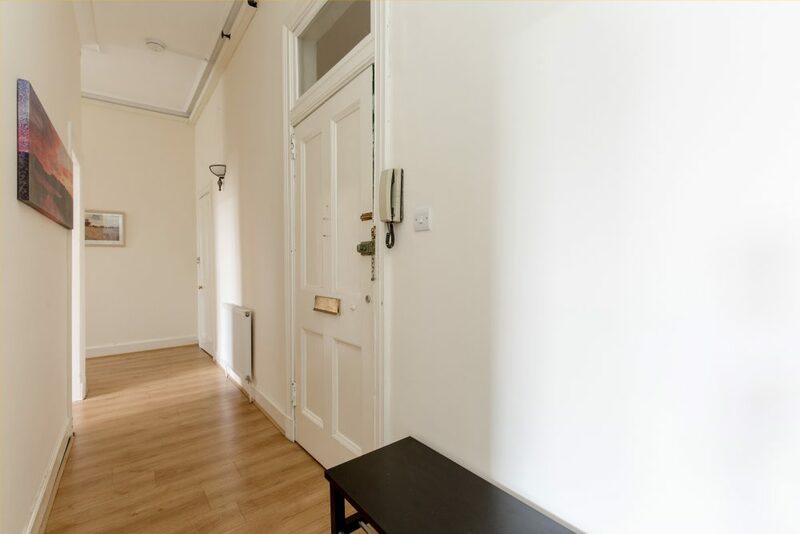 Spacious 1st floor flat within well maintained traditional block in the vibrant Tollcross area of the City with views to Edinburgh Castle. 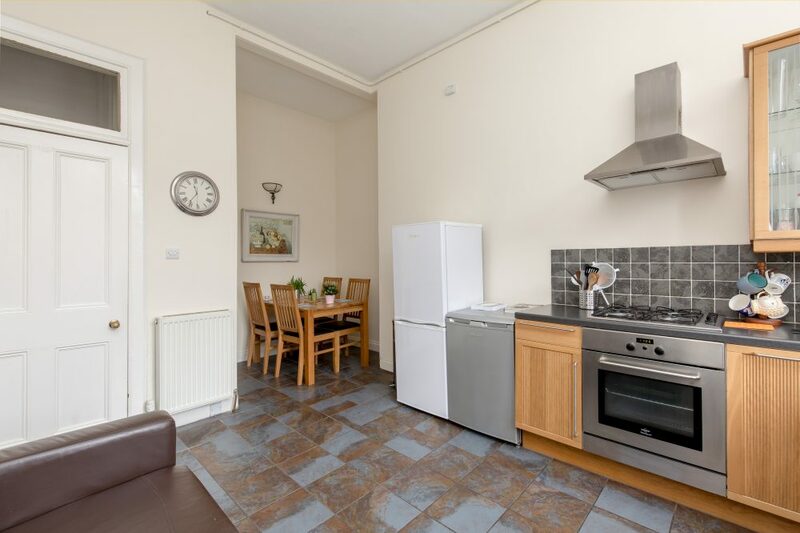 The accommodation comprises:- secure entry phone system, Reception Hall, Large Kitchen/Dining/living room. 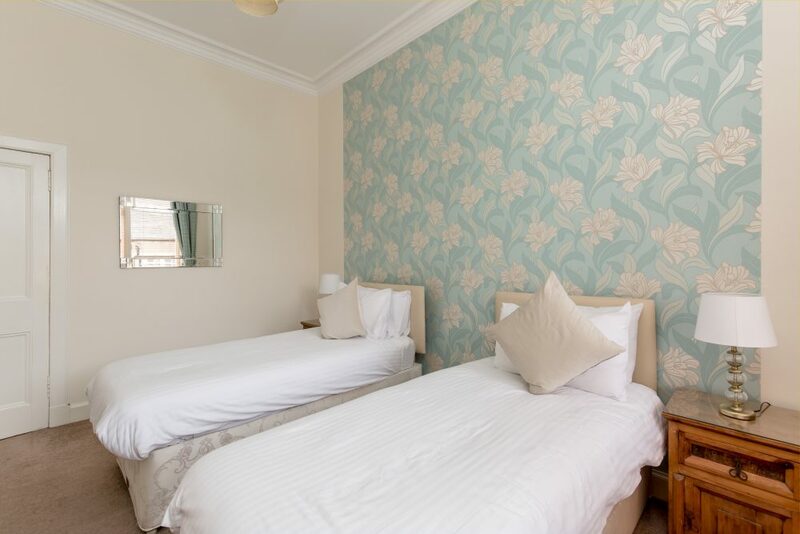 There is one twin bedroom with a double and single bed and one double bedroom with a sofa. 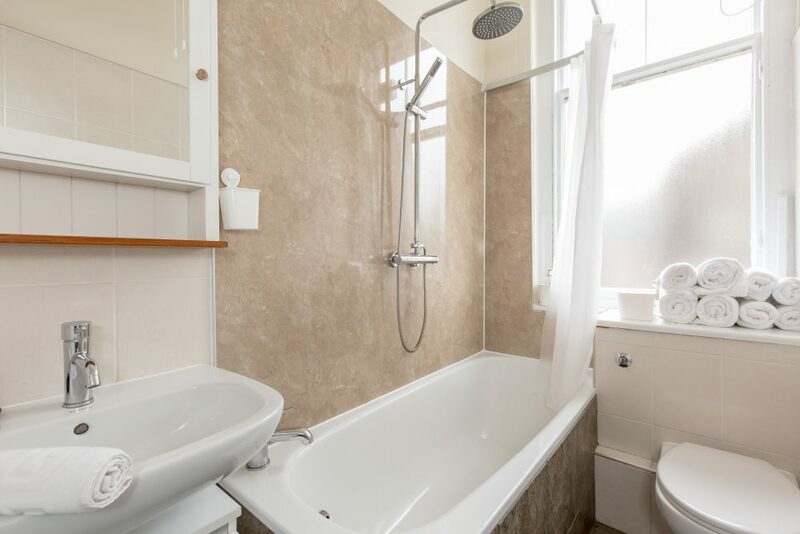 Bathroom with shower over bath. 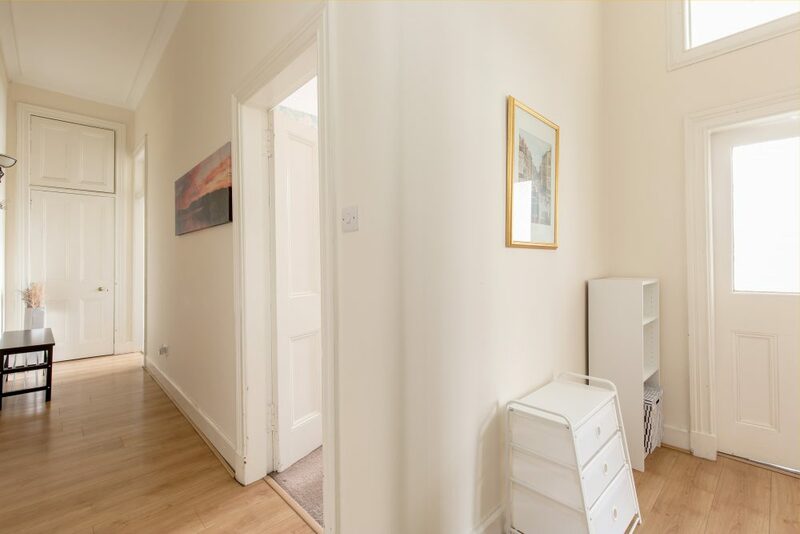 The property benefits from ample storage facilities and Gas Central Heating. 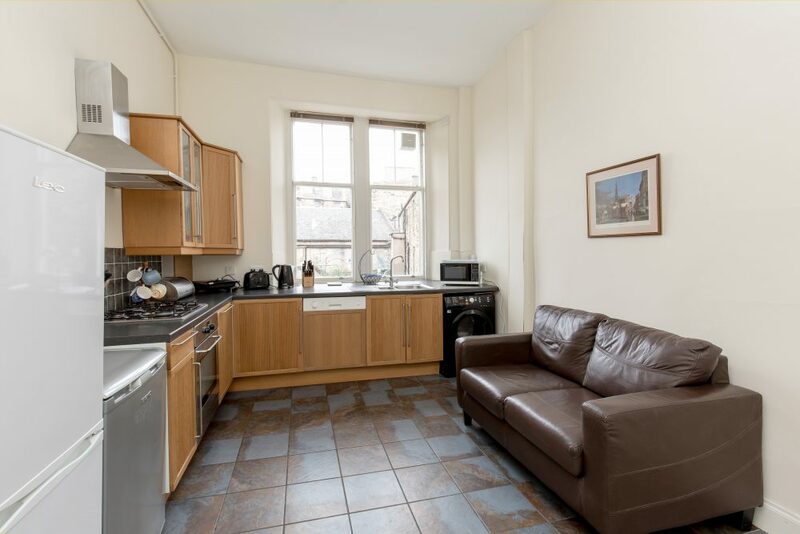 Please note that there is no television in the living/kitchen area and there is no separate living room. 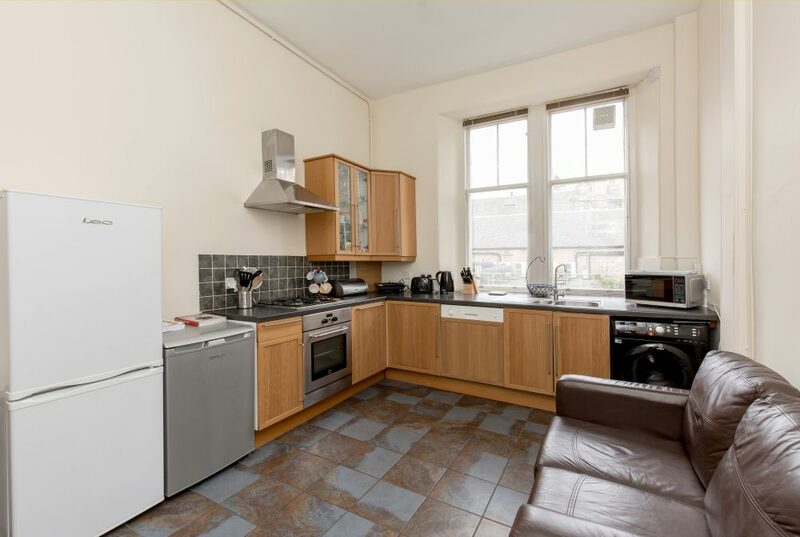 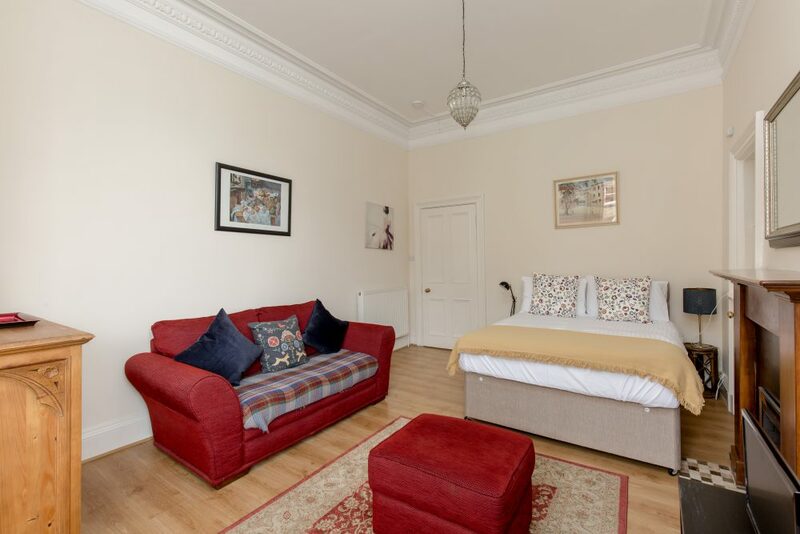 The apartment is fully equipped with all the kitchen utensils you may need, wireless internet throughout and within easy walking distance of Lothian road, Edinburgh Castle, Princes Street and most tourist attractions. 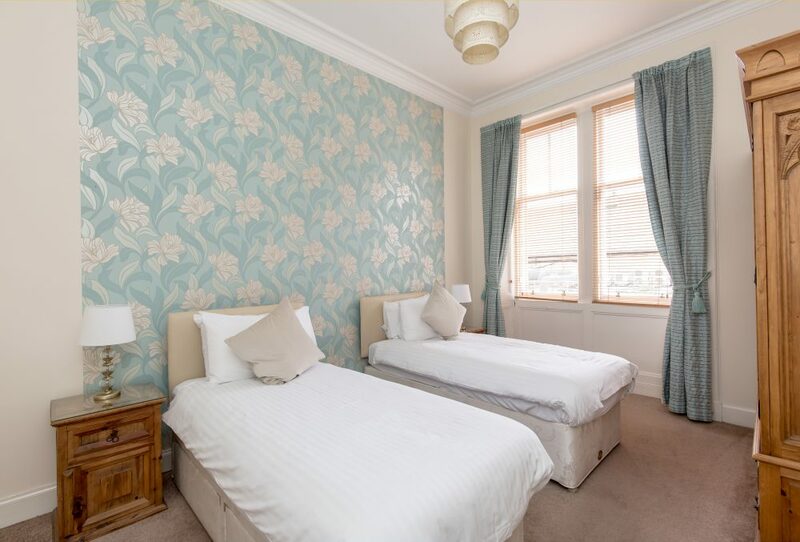 This is a great place to enjoy visiting Edinburgh and seeing the beautiful sights it has to offer. 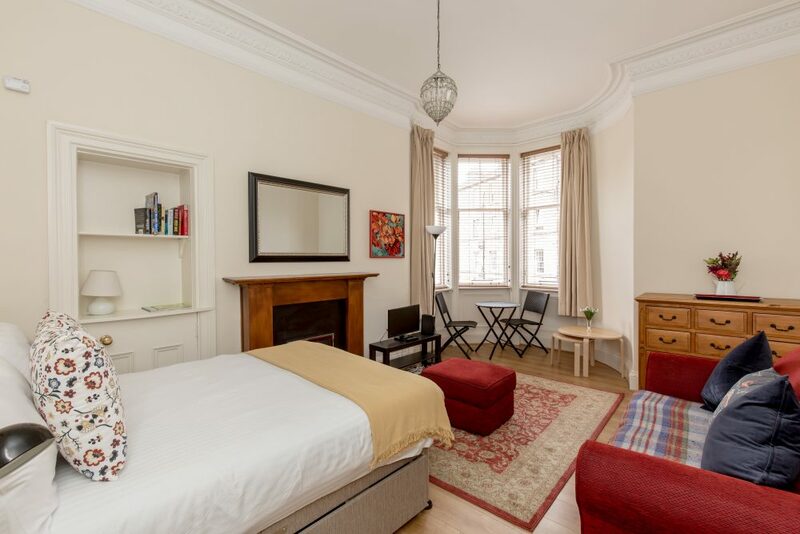 Edinburgh is not very car friendly, so we recommend leaving your car at home if you can, however, if you need parking there is pay and display parking on nearby street. 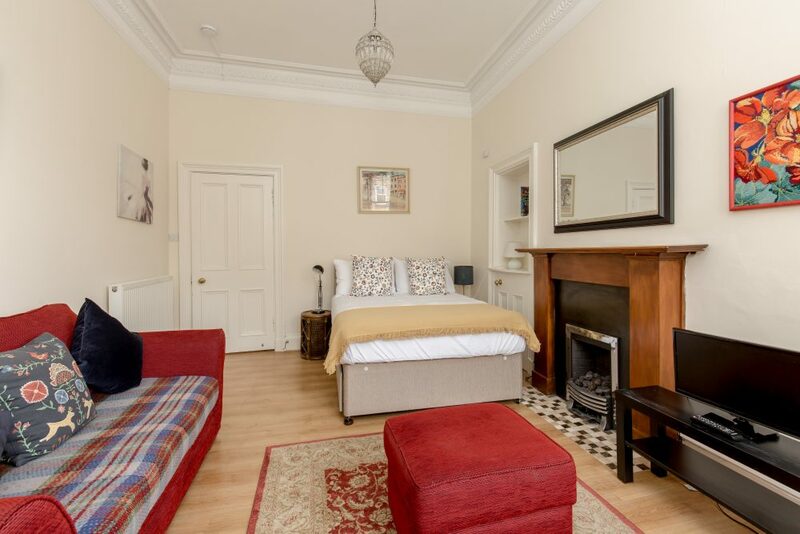 All linen and towels will be provided.